I racked my brains on what to put in an “end of year” article this week. Was it worth discussing the different companies that have gained and lost contracts over the year? Perhaps a homage to some of the greatest lash-ups of the year? Even something as simple as a year in review, discussing what has happened in the industry. Perhaps that is still to come. Rather, it is a time to look forward, to what the new year will bring. July 2012 will see the start of the exceptionally unpopular Carbon Tax. This tax should have the effect of rewarding energy efficient, environmentally friendly transport options for freight across the country. With exemptions for heavy road vehicles until 2014/15, and an overall exemption from petrol in the scheme, rail will experience increased costs while their main competition (road transport) will not. 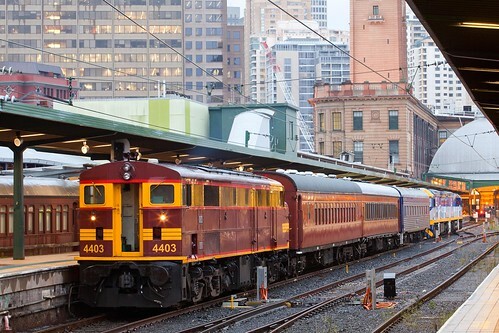 With expected increases in the cost of the electricity production used by suburban electric trains, this will have the effect of increased ticket prices, pushing people away from public transport and back into their polluting motor vehicles. 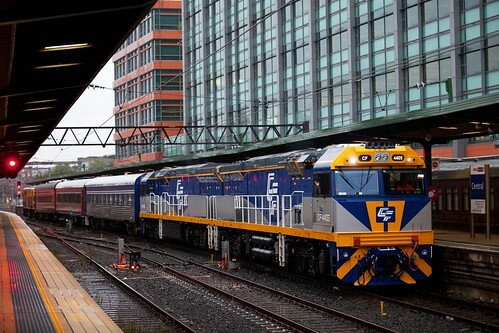 With new plans proposed for the introduction of B-triples on the state’s major highways, and combined with a price on carbon, it is expected that rail will suffer. 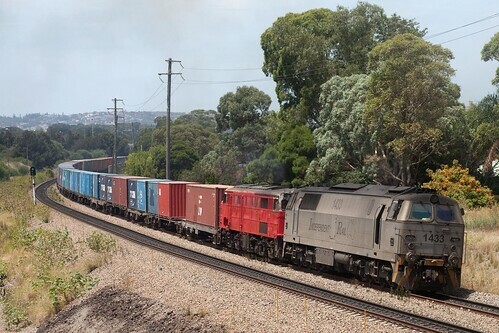 The main advantage that rail has, is that a lot of the freight currently moved by rail is bulk coal or mineral freight, which is simply uneconomical to move in large quantities by truck. Continuing neglect to grain branch line infrastructure will have the direct effect of forcing more grain into trucks for farmers to get their crops to port. GrainCorp have recently been given approval to increase the limit of grain that can be delivered to Port Kembla Inner Harbour by truck from 200,000 tonnes per annum to 500,000 tonnes. This has raised questions by local residents on noise issues, as well as the effect the extra truck movements will have on the roads in the area. 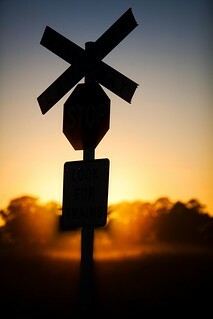 Companies wishing to move grain by rail are hampered by dated and dilapidated infrastructure, as well as a shortage of appropriate rolling stock. 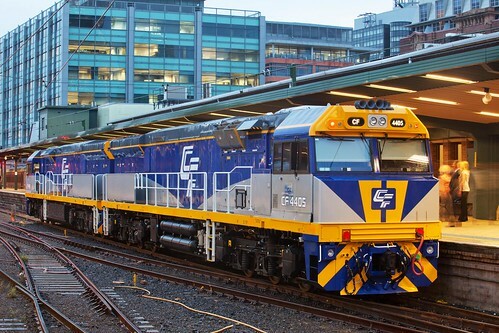 GrainCorp currently contracts Pacific National to haul their trains to port, with Grainflow (formerly AWB Limited) contracting their haulage to El Zorro. 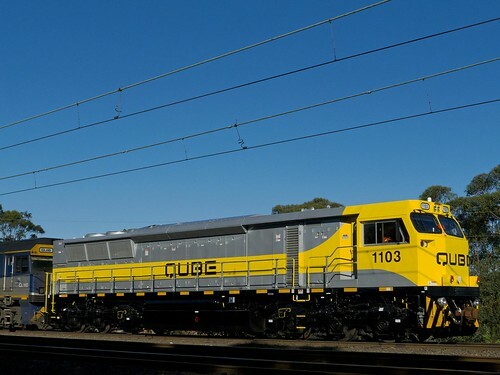 Additionally, Glencore Grain currently has a contract with QRNational to move grain to port, with plans for a second rake to assist in the future. John Holland are poised to take control of the operation and maintenance of the NSW Country Regional Network from January 2012. 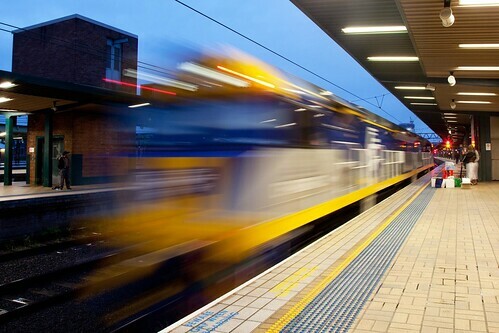 The contract passed from ARTC to John Holland earlier this year, with ARTC to retain control of the defined Interstate Rail Network, as well as the NSW Hunter Valley network. The network control centre will be located in Broadmeadow. 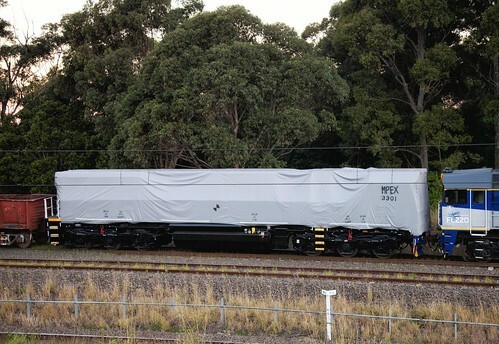 Further new motive power is on the way, a few hints of this have been seen in late 2011. 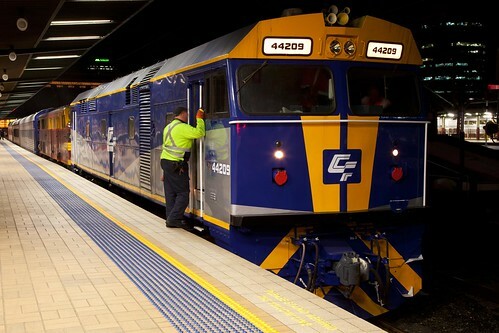 From the tried and tested GT46C-ACe model currently produced by Downer Rail and the Cv43aci and C44aci models being produced by UGL Limited to new models from China and the USA, there is plenty to be on the lookout for in 2011. Centennial Coal, continuing the recent trend of coal companies purchasing their own locomotives and rolling stock, have ordered seven C44aci “CEY Class” locomotives from UGL Limited, due to be delivered from mid December 2011 into early 2012. 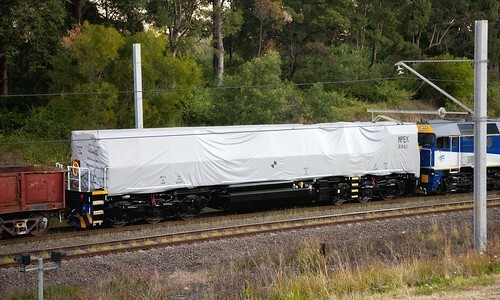 These locomotives will be painted in a green and yellow variation on the Southern Shorthaul Railroad scheme, as it is SSR who are contracted to haul coal from a number of Centennials Northern and Western mines, specifically Newstan (with additional coal trucked in from Awaba), Clarence, Airly, Charbon and Springvale (loaded at Lidsdale). Given that SSR currently use a mixture of owned and leased motive power on these services, this will free up locomotives to be better utilised in other aspects of the business, especially the older locomotives not suited to mainline coal haulage, such as the B, S and GM classes. 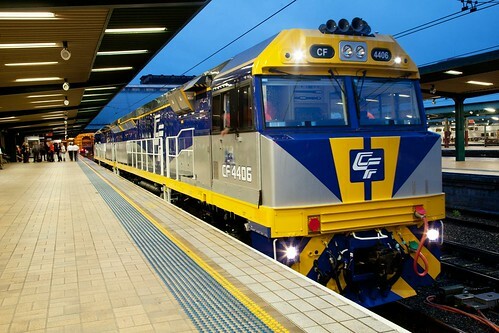 CFCL Australia also have a contract for new rolling stock with UGL Limited, with an order for six C44aci units under construction at the time of writing. These units are destined for use in Hunter Valley coal operations, allowing CFCL Australia to enter what should prove to be a very lucrative market. While QRNational have received their order for their 5020 class, QRNational plans to modernise their coal fleet on the North Coast with the introduction of two regauged 2800 class. Up until recently, the motive power used on the Duralie to Stratford coal shuttle has been a 6000 Class on one end of the train, with locomotives on the other end of the train alternating between 2204 (formerly allocated to ARG) and various members of the 421 and 423 class. Since the start of December, 2204 has been forwarded to Melbourne, with 6011 the only 6000 class remaining in coal duties. 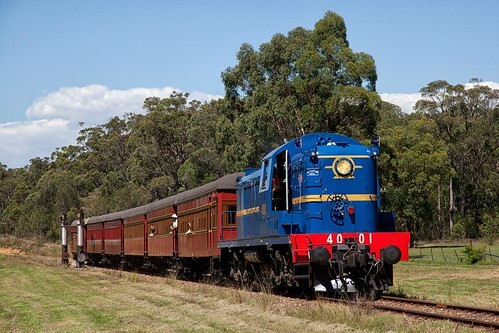 2819 had originally been trialled by QRNational on standard gauge interstate intermodal duties, however this locomotive was reclassified PA2819, and returned to narrow gauge work in Western Australia with ARG. 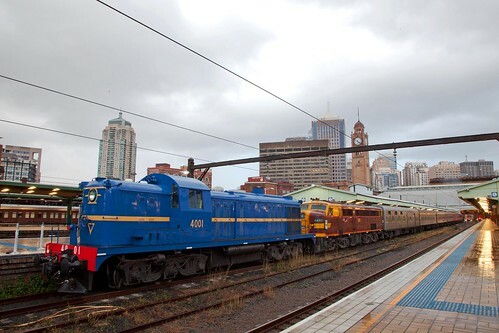 Qube have accepted the first two deliveries of their new “1100 Class” from NREC – 1101 and 1103 have recently begun trials between Sydney and Newcastle. 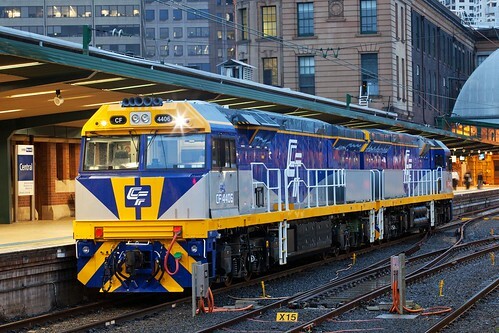 It is expected that these new locomotives will continue to reduce demand for leased motive power from CFCLA and Engenco, with a total of 8 expected. SCT are expecting delivery of their new “Pandaroo” locomotives from Ziyang, China. 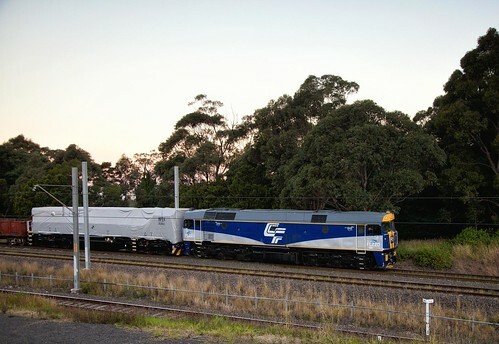 These units are destined for SCT’s new ore contract in South Australia, and are designated the CSR Class (likely named after the manufacturer). SCT’s locomotive fleet is currently stretched very thin, with SCT014 out for repairs with accident damage. 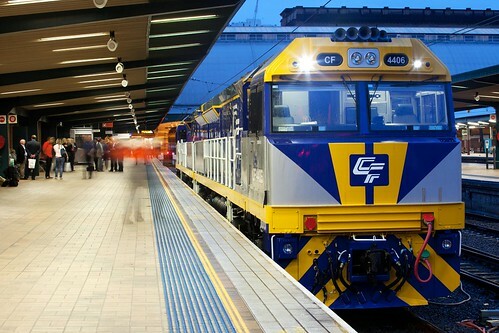 A number of locomotives have been leased from Engenco, with C501 expected to go on hire to SCT from SRHC in early 2011 to assist with banking trains through the Adelaide Hills. In addition to being the recipient of seven new locomotives from UGL Limited for use on their coal contract with Centennial, SSR have indicated an expansion of their business into the locomotive hire market. Plans have emerged relating to the construction of the BRM Class, a new build 3000hp locomotive similar to the XR and VL Class locomotives owned by PN and CFCLA respectively. 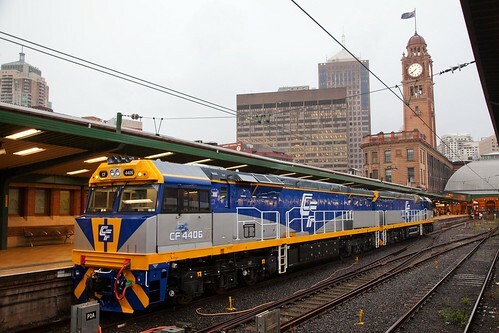 These locomotives will be constructed at SSR’s Bendigo Railway Workshops. 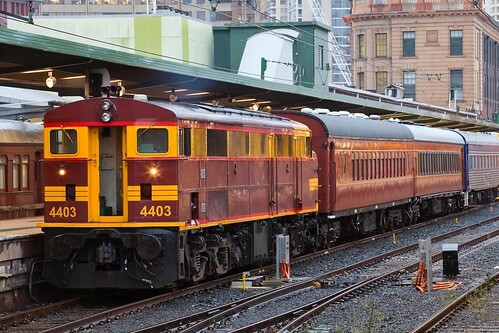 Finally, while not “new” motive power as such, Pacific National seems set to introduce some variety to their export grain trains (typically operated by pairs of 81 class, occasionally assisted by members of the BL, G, X, 48 or L Classes), with news that the DL, BL and C Class locomotives currently allocated to PN’s Southern Coal division are to be reallocated to grain haulage. 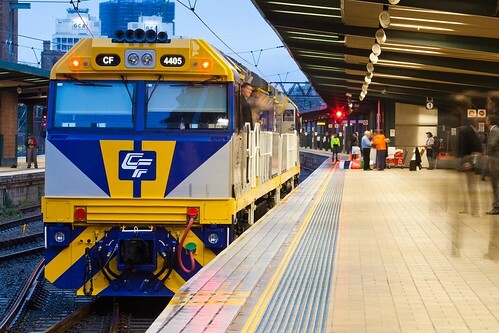 Two C Class are already in Moss Vale and Cootamundra for crew training purposes, with additional 82 class expected to be displaced from Hunter Valley operations to replace them on Southern Coal.